He was abused and alienated in his formative years falling into the despair of mental torture and self-doubt, almost comatose in this state until he found the strength to turn. His rebirth was through his poetry and soon his muse became his inspiration for revenge; a vengeance against the women who had molested him. 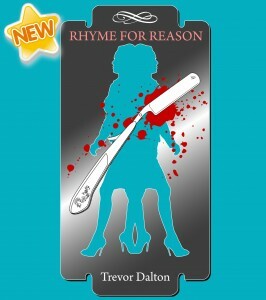 Armed with a simple cut-throat razor and his poems he launches into the most horrific killing spree his muse can muster and with each murder his blood lust grows ever stronger. The deeds validate the poems; the poems set the scenes for his horrific deeds. South Wales Police have more detectives working on the case than at any time in their history but the killings continue unabated and as the newspapers belittle and ostracise ‘The Poet’ his anger grows and the murders escalate at an alarming rate the whole of Wales and the United Kingdom are gripped in fear. One detective on the case turns to a close friend, a medium, but keeps his enquiries to himself for fear of ridicule. He feels certain that the clue to catching the killer lies in his poetry and the medium couldn’t agree more. Between them it looks like the only realistic possibility of stopping the man of verse. We create our own monsters never realising that the little actions we take shape, steer and define. 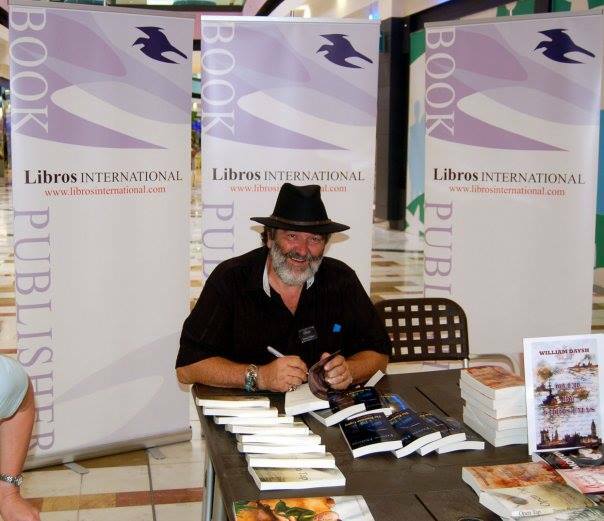 3 OUT AND THE NEW ONE ABOUT TO BE LAUNCHED ON AMAZON KINDLE, IF YOU ARE INTERESTED CONTACT ME ON FACEBOOK OR HERE. AND I WILL FORWARD THE BOOKS GRATIS FOR YOU TO READ. THIS OFFER WILL RUN UNTIL FRIDAY 11TH OF MARCH. THE BOOKS ARE THE VAMPIRE SERIES; THE POSSESSION LEGACY AND DEEPER DARKNESS. OPEN TAP FEATURING A VERY BIG DOGGIE, AND THE NEW ONE RHYME FOR REASON ALL ABOUT A SERIAL KILLER. IF YOU LIKE A GOOD READ AND HAVING THE HAIRS ON THE BACK OF YOUR NECK STAND UP F.B. ME DIRECT.